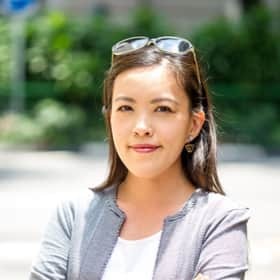 Cindy Teoh-Cavefors is an Associate Director of the Venture Capital Investments at Golden Equator Capital. In her career, Cindy has reviewed hundreds of privately-held companies from pre-seed startups to pre-IPO enterprises as well as some public-listed firms. Apart from having mentored entrepreneurs at Tech in Asia 2015, Slush 2016 and RISE 2017, Cindy has also conducted a masterclass on Innovation in the Public Sector for the statutory board of Singapore's Ministry of National Development, as well as presented the fundamentals for building a sustainable FinTech and e-commerce ecosystem to Indonesia's Ministry of Communication and Information. Her most recent speaking engagements include the YourStory Startup Dialogue and AStartCentral's seminar, Transitioning from Academia to Business.